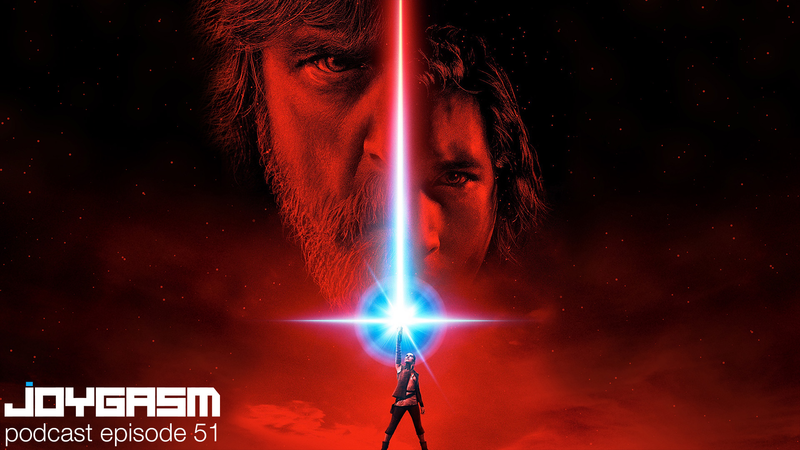 Bust our your lightsaber, cuddle your BB-8, and roast a porg or two as we thrust this episode into light speed to give an almost 2 hour (yikes!) review analysis of Star Wars: The Last Jedi. Did we love it? Did we hate it? Listen, you must – save you it can!